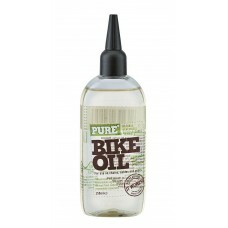 Pure Bike Oil 150mlInhibits rust with excellent corrosion protection, reduces friction on moving.. Pure Bike Protector 250mlWith UV protection. Polishes bicycles, mountain bikes, motorcycles and .. 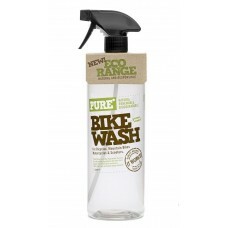 Pure Bikewash 1LtrBrings a sparkle back to paintwork and polished metal parts. 100% acid free bu.. 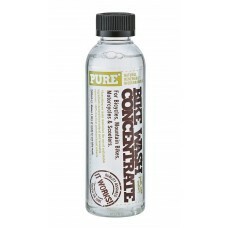 Pure Concentrate Bikewash Refill 200mlSave on packaging and reuse your Bike Wash bottle. 200ml o.. Pure Degreaser 250mlPowerful natural-based degreaser, highly effective in removing grease and oi.. Pure Dry Oil 100mlIdeal for dry road riding with low rolling resistance. Resists water penetrati.. 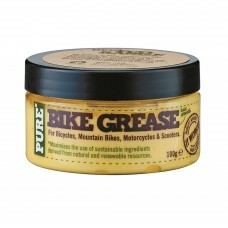 Pure Grease 100gFormulated for two wheel applications, for use on headsets, wheel bearings and b.. 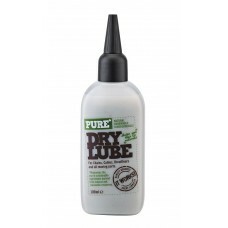 Pure Wet Lube 100mlA thick, heavy duty lube designed to stick to the chain in wet conditions. Id..